The Realme U1 announced yesterday is the first phone to feature MediaTek’s Helio P70 chipset. 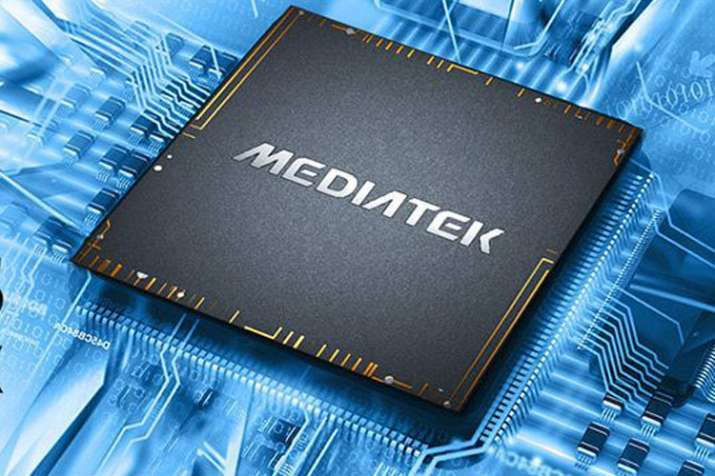 MediaTek, however, is already working on its next premier mid-range SoC, and this will be called Helio P90. The AI bit is definitely believable (at least for a mid-range chip) when you take into account the result that the also not announced Helio P80 was able to achieve in a dedicated benchmark – it was second only to Qualcomm’s upcoming top of the line SoC. The Oppo R19 may be the first device to use the P80, but so far we haven’t heard anything similar regarding the P90. Nor is it very clear when MediaTek wants to unveil it. Perhaps the company just felt the need to remind us that it’s still developing new products, which may have something to do with Qualcomm’s big announcement on December 4.
while also being powerful and efficient.